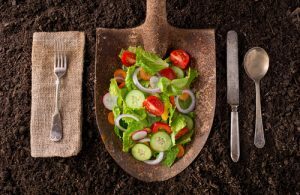 Village of Reminderville From Local Farms to Your Table! Village of Reminderville > News and Events > Uncategorized > From Local Farms to Your Table! Join us for an informative and yummy Meet & Greet! Geauga Family Farms will be at the RAC to present an overlook into their Community Supported Agriculture program! Information, member applications, and items to sample and purchase! 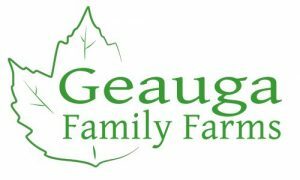 Geauga Family Farms is a cooperative of four Certified Organic Naturally Grown family farms whose goal is to provide organic naturally grown produce to the northeast Ohio community. The farmers bring you high quality, healthy, and delicious produce. You can also partake in special add-ons like grass-fed ground beef, cheese, baked goods, jams, and eggs. Members pay up front for a share of certified-organic naturally grown produce they will receive on a weekly basis throughout the season. The season begins in June and ends in October. Shares are available in small, medium, and large. There are several pick-up locations and we’re hoping to make the RAC one as well.